Spotted near Canterbury Park...think it may have been coming from cars and coffee. I hope it will be @SummerNeverDies, I wanna do a lot of spotting, haha. Yeah, I didn't see it on their website so you may have to call. Really? I’ll have to look that up and maybe go there. 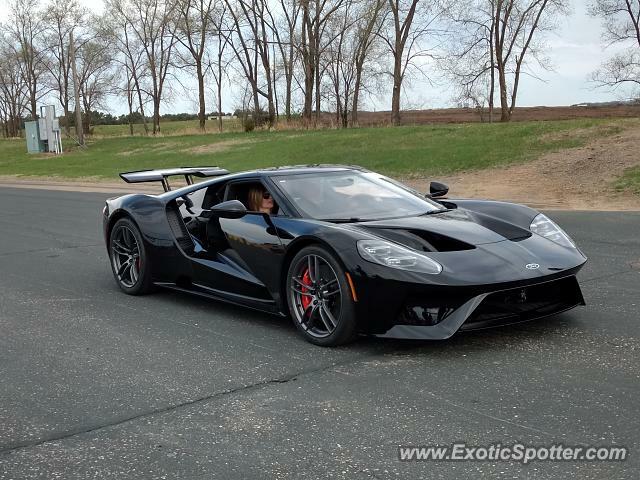 if you want to see a white one with black racing stripes...im pretty sure there is still one at Kohls-Weelborg Ford in Redwood Falls, MN. In Minnesota?! I need to see this sometime. A bit of a boring spec but certainly a great find.